How Big is the Beetle Juice Star? God designed the world to be a wonderful place for humans to live. He filled the world with pretty flowers, tall trees, and interesting animals. He gave humans the ability to think and to study the natural world. Humans have studied nature for many years. And they have found that the world is perfectly designed. Humans have also discovered that the designs in nature can be used to make things that are helpful to man. In fact, scientists often copy designs in nature. 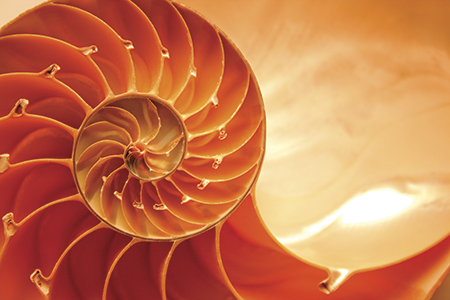 When people copy nature, it is called “biomimicry.”The word “biomimicry” can be understood when you look at each part of the word. “Bio” means life, and “mimicry” means to copy or to imitate. So, biomimicry means that humans are looking at nature and copying God’s design. Let’s look at some examples of science copying God’s design. 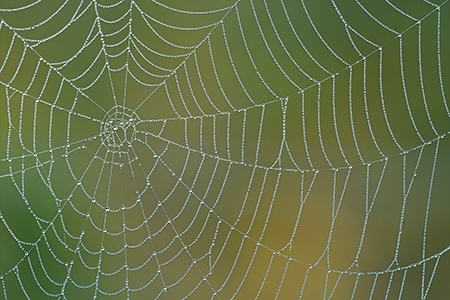 Spider silk is a very strong substance produced by spiders to make their webs. Scientists have studied spider silk and learned that, pound-for-pound, it is stronger than steel. Not only is spider silk very strong, it can also stretch. 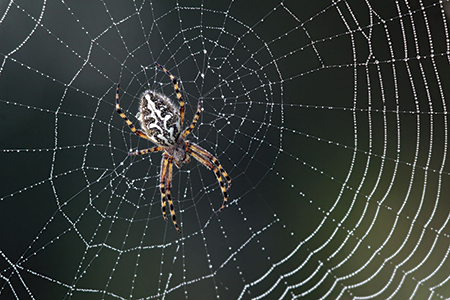 Scientists are trying to copy the design of spider silk. They believe that the design of spider silk can help humans make better clothes, stronger buildings, and safer cars. Have you ever tried to catch a fly with your hands? If you have, you know that it is hard to do. Flies are very fast. They can change direction in the air. And they can land and take off quickly. Flies fly better than any airplane that humans have designed. Because they are so good at flying, scientists are studying them. 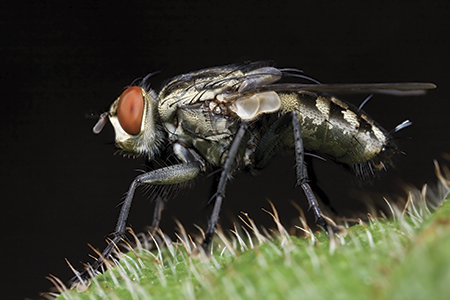 Scientists hope to copy the design in flies to build better airplanes. Some scientists have even designed a robot that looks like a fly. It is very small and has tiny wings. What good is such a little robot? 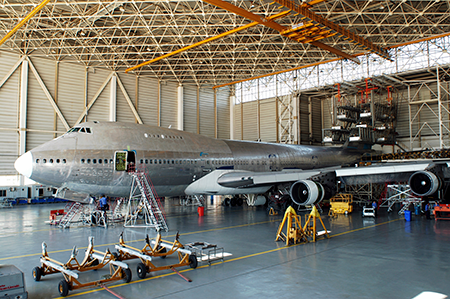 It could have all kinds of uses like helping to get people out of burning buildings or taking pictures of things in places that are hard for big planes to reach.